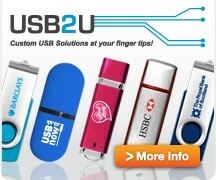 Our ever popular and incredibly reliable and easy to use USB 2.0 RS232 9 Pin adapter with an optional 1M Cable . 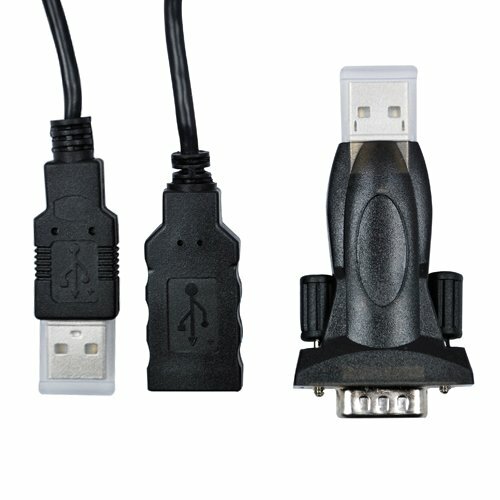 This USB to Serial adapter allows you to connect devices which use an RS232 connector to your PC or Laptop via USB and take advantage of the high speeds that USB 2.0 offers. This really does work with Windows 7 unlike a lot of cheaper Prolific based adapaters (read the reviews below). 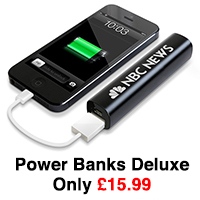 Don't waste your time buying cheaper products off eBay. Our USB to RS232 adapter uses the highly regarded FTDI Chipset and not to be confused or cpmpared to the cheaper and certainly more troublesome Prolific chipset products on the market. 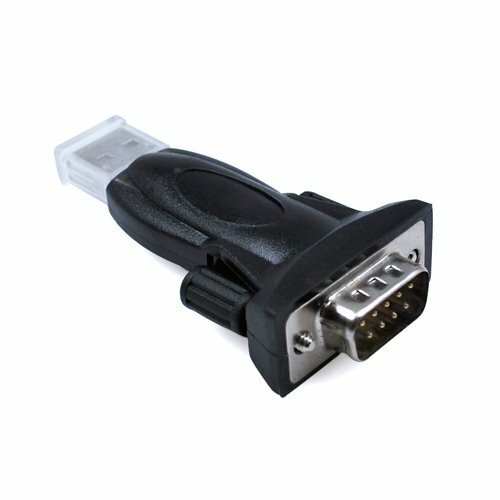 This USB Serial Adapter provides instant connectivity with modems, ISDN TAs, PDS, handheld & pocket PCs, digital cameras, POS, serial printers, etc. It is suitable for remote access, retail and industrial applications, data collection and other applications requiring a High speed and or LOW serial communications port. Changing the COM Port Number is relatively easy - From Device Manager, select "View devices by type", then "Ports (COM & LPT)". Select the USB serial port and click Properties. Select the "Port Settings" tab, then click Advanced. Choose the required COM port number from the list and click OK. Notes If a modem is attached to the USB serial port when the port number is changed, it will continue to work under the new port number. If a modem had been attached to the USB serial port but was not attached when the port number was changed, it will not work when re-attached under the new port number. In this case, the modem must be removed from the system and re-installed. In general, if there are devices in the system which have been attached previously to the USB serial port, they may not work after the port number has been changed. If this is true, remove the device from the system and re-install it.